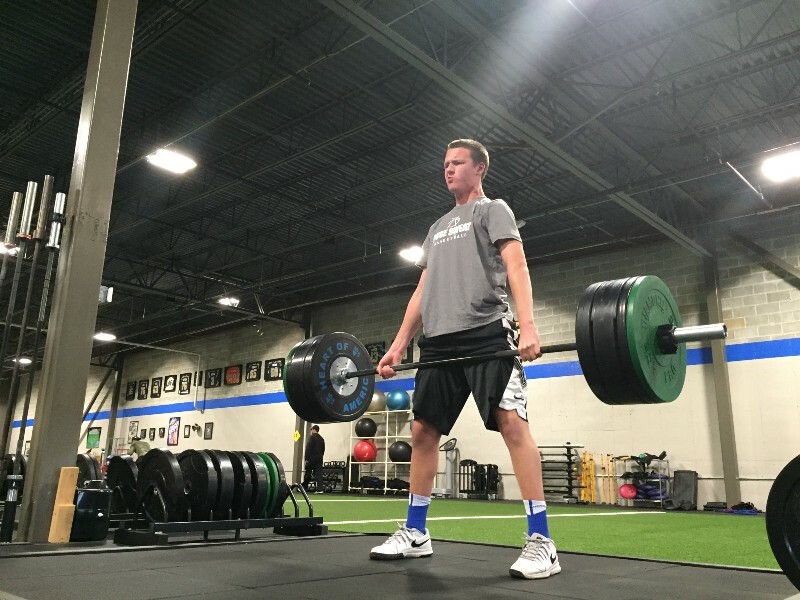 Olympic lifting is a helpful exercise option for athletes and weekend warriors alike. Beware the trainer who wholesale rejects, or exclusively embraces any one mode of exercise. They are too lazy to spend time to understand how elements of almost any exercise would help their clientele. If you really study a method of exercise, something can be taken from it for almost every goal. Or, they may be too lazy to think outside of the limited benefits of only one style of exercise. A trainer should incorporate elements of all styles of training into a unique toolbox that he/she uses to get their clientele to their goals.